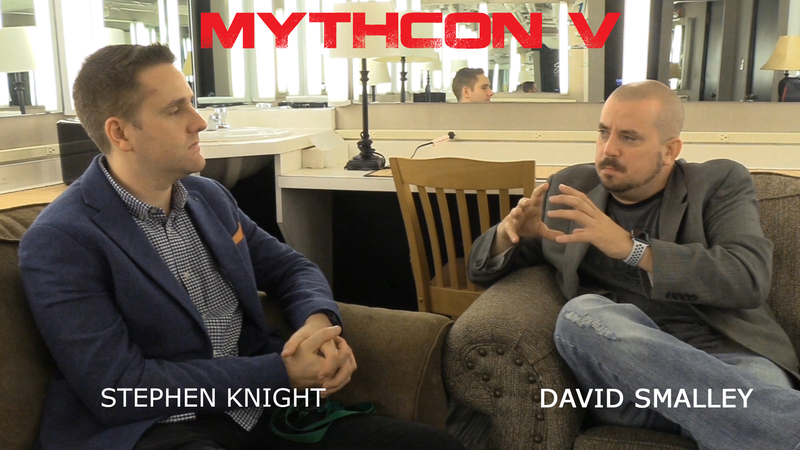 It was great to spend some time with David Smalley last week at Mythcon. We were on two panels together and we also managed to find some time to sit down and talk about lots of good stuff. You can watch that in full below now. Be sure to tune in to David Smalley’s Dogma Debate too. I had planned to record a number of other interviews, but plans changed when the theatre was evacuated for over an hour due to a bomb threat. 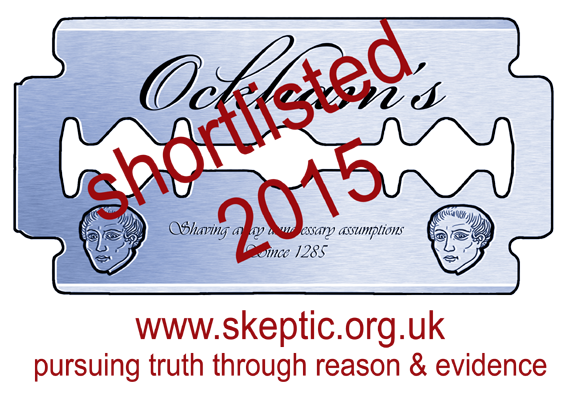 I’ll hopefully share some fuller thoughts about the event in the coming weeks.